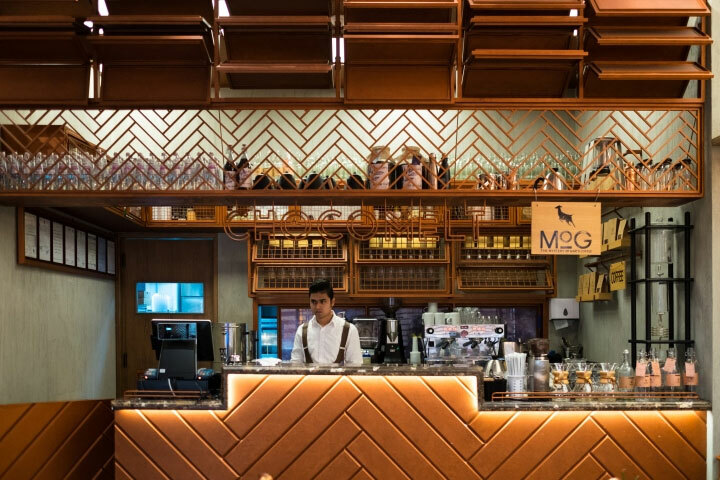 Description: Popular trends in coffee shop interior design and restaurant supplies for 2018 will help you create a unique business among the most competitive type of establishments. All current coffee making trends and helpful recommendations in one article. The first two coffee houses in the world were opened in the Ottoman Empire (now Turkey) – in 1554 in Constantinople. In the XVII century, the first coffee places started to appear throughout the world. For example, the first coffee house in Italy was opened in Venice in 1647. Nowadays, the coffee business is very popular worldwide due to its profitability (about 60% per year). Coffee shops are popular among all kinds of visitors. It is a place where you can relax, spend time with friends, or discuss some working issues. It is always warm, cozy and quiet, thus an institution like this is always in demand. Opening a new place one must follow not only the basic rules of business but also the popular coffee shop trends for 2018 to compete. The development of a coffee house is a multi-layer process, where every small detail should be taken into account. Remember, that it is important to have not only the high-quality equipment and service but also the atmosphere. The creation of a new coffee shop begins with choosing a style. The concept will depend on both location and potential visitors. The good thing is that modern interior trends offer a great variety with a lot of fresh ideas for an experiment. You can go Classic with its soft pastel tones, elegant Provence or informal Pop Art. Modern and Contemporary are the newfangled directions of interior design often found in coffee shops. The concepts of these interior genres welcome the creation of amazing art-objects, fascinating stand-alone creative pieces. But what is really popular — is the Author’s Style. Individually designed place. A unique space always attracts more people. Of course, the best option is to turn to professionals, but if you have a limited budget, you can first study this question yourself. There are unlimited ideas the internet or in movies you like. Coffee shop interior design and restaurant supplies are the cornerstones of a successful business. The equipment for the coffee making process (and a kitchen if you have any) is the most cost-effective part of the business plan. Since your guests (for the most part) will be coffee connoisseurs it wouldn’t be a good idea to splurge on good quality coffee making equipment. The greatest attention should be paid to the coffee machine. It is the basis for any coffee shop. The best option is a semi-automatic or automatic model. Semi-automatic model is quite suitable for small coffee places with a medium level of attendance, and it will be at times cheaper than automatic. One of the most popular (considered one of the best) but expensive is La Cimbali brand. Alongside with its Italian-based competitors like La Marzocco, Faema, Gaggia, and Rancilio, it worth the money if you are willing to pay the price. In 2018, new-generation machines appearing in recently opened coffee houses. 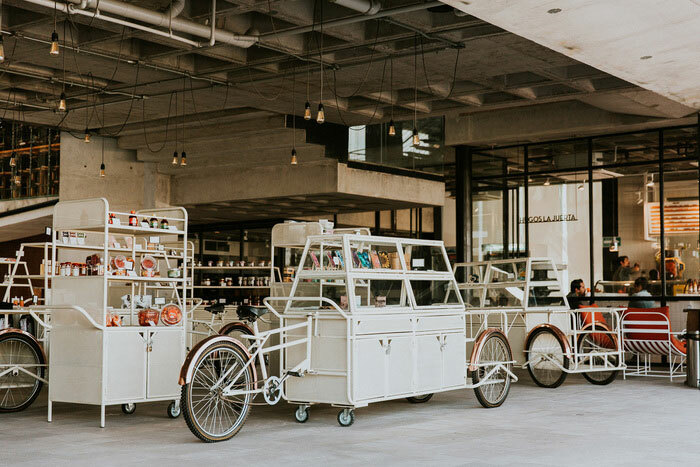 For some coffee shops, the espresso machine is more important than the interior, so those who have some money to spend will choose the most impressive innovations. Expensive coffee machines look interesting so that they themselves will give gravitas to a coffee house. 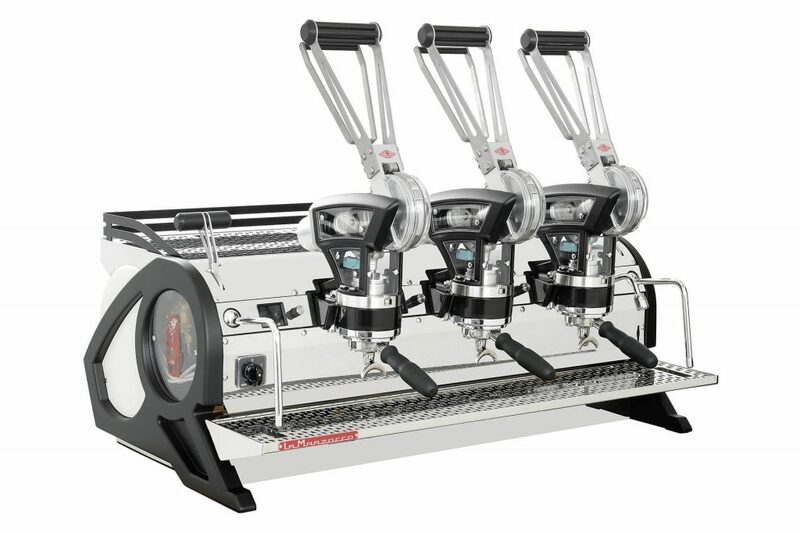 For example, La Marzocco recently introduced manual lever espresso machine Leva rethinking the concept itself. It looks like something that stepped out a steampunk novel. This device is a tandem of stylish design and mechanical system. It includes the most innovative functions, like patented new generation electronics that allows the barista to track and analyze more coffee extraction parameters in real time than ever before. And to manually adjust pre-infusion and peak extraction pressure. 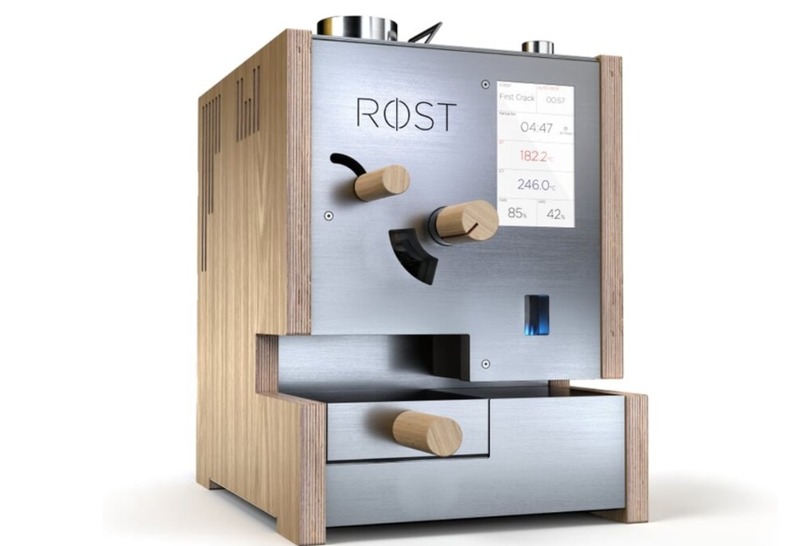 ability to monitor, record, share and repeat roast profiles. Made out of metal and wood it will suit vintage-themed surrounding perfectly. By the way, high-end artisan coffee roasters are also a trend. In a way. This trend in many ways determines the development of the coffee industry that has more attention to detail now. A generation of smart, tasteful people has emerged, who do not consider themselves to be coffee geeks but are submerged in the culture of coffee. Local roasting is becoming a determining factor in the quality of coffee, the presence of a roster in the cafe is no surprise. To get the most delicious and high-quality cup of coffee you have to roast the grain on the spot. A good barista knows, snobbery is not a way to go and a more sensitive attitude is a key to success. Listening to the needs of people on the other side of the bar is always trending. One of the coffee shop trends that have started a few years ago but still going strong is in-counter coffee equipment. Turning the focus to aesthetic design it was decided to make equipment nearly invisible. 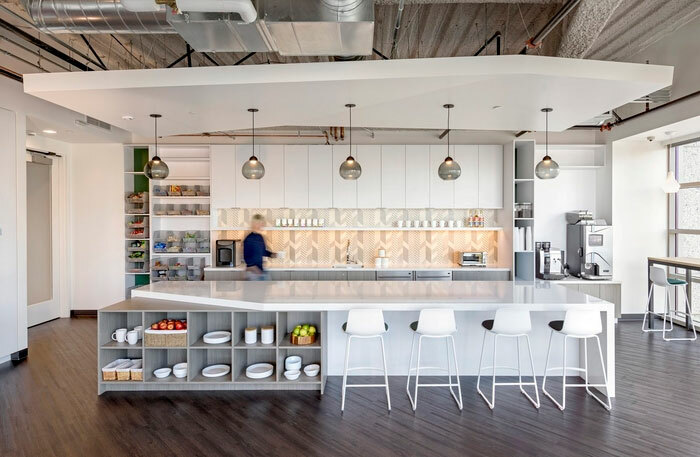 The idea is that eliminating the counter-top appliance allows for a more physically open engagement between barista and guest. The downside of this trend is that only special, much more expensive (about twice the cost) equipment can do it. Getting rid of the big counter-top rig does change the typical feel of a coffee bar. If baristas can exploit the openness by really engaging customers in a meaningful way, it will be a big win for the establishment. Once you’ve decided on main issues like the interior concept and basic equipment it is time to review trends of coffee as a beverage. The world is buzzing with new coffee trends, which are concentrated mostly on unusual ways of preparing and serving the drink. Bringing fresh tints of flavor to the coffee experience. Confectionery showcase and displays will catch the eyes of visitors and lure people in. On the wave of a healthy lifestyle, dairy products are no longer in demand. Nowadays guests prefer milk, not of animal origin. Coffee houses quickly picked up this trend and today we have a soy milk instead of cows. In the arsenal of the barista, you can find also coconut, almond, lactose-free, and other types of milk. Tip – Set a display of the milk-variety that you offer. Coffee shop trends for 2018 are showing a shift from basic retail syrups to more natural, preferably cooked in a coffee house. Use seasonal fruits, berries, nuts and home-grown plants (mint). Healthy, gluten free and seasonal ingredients from local producers are welcomed. Alongside cakes, tarts, biscuits, and croissants an avocado toast will stand out more. Cold-brewed coffee became very popular due to its low acidity and refreshing taste. It is not difficult to cook, but it takes a long time. To prepare this beverage coffee is infused in cold water for up to 12-24 hours. Cold-brewed coffee can be prepared in a conventional French press or through a coffee filter. The result is a soft and refreshing summer drink, which if desired can be mixed, for example, with a tonic or a sprite. Nitrogen infused coffee is one of the most surprising coffee trends in restaurant supplies in 2018. You may or may not have come across this latest trend in the industry but essentially it is cold brewed coffee which is infused with nitrogen gas. It makes the coffee much less bitter with no real need to use milk and sugar. Nitro coffee has a rich, creamy, smooth, foamy texture which many people have said holds similarities to craft beer. Like beer on tap, this coffee can be poured the same way. Since coffee on tap is not a thing in homes this new trend gives a reason to stop inside a coffee shop for the full experience. According to social media, a coffee cocktail is a trend in 2018. People are searching for something new, more complicated in recipes and flavors. Exploring innovative cocktail recipes and new drinking experiences will definitely give you something unique to put on the menu. And a hook to attract a young audience. A unique alternative to cold coffee. It’s a simple recipe: a tonic mixed with the espresso. It gives the drink a tremendous invigorating taste, a little bit sweet and moderately bitter. It is a “coffee tea”. To the hot water or tea, a dried peel of coffee berries is added. This peel is called “cascara” hence the name of the beverage. What you get is sweet and fragrant drink with light floral and honey notes. Instagramability is the key. In 2018, coffee shops will continue to offer more than just a heart on the milk-foam to take photos of. Everybody knows about matcha-latte, but there are much more variations of this beverage that gaining momentum these days. Iridescent (rainbow) latte, latte with turmeric, with lavender milk, even the one with blue algae. Invented in Australia latte with blue algae is not exactly coffee. It is a mixture of ginger, lemon, coconut milk, agave syrup and blue algae powder, which contains a lot of valuable nutrients. And don’t forget to try coffee with beet powder. This adds color to your drink and normalizes blood pressure, increases hemoglobin level. Healthy and colorful. Someone once said that coffee is not always bought for its taste, but often only as an attribute to a conversation. It is true for some of the cases. 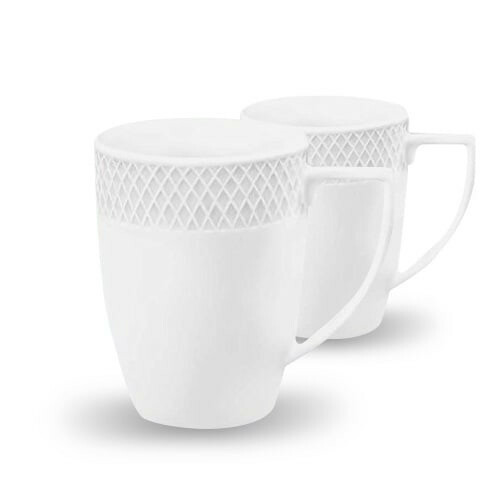 To appeal for this type of consumers it is essential to provide two main aspects: interior design and drinkware. We already discussed the first one, so here we’ll talk about the second one. It seems like coffee cup trend will always be relevant. 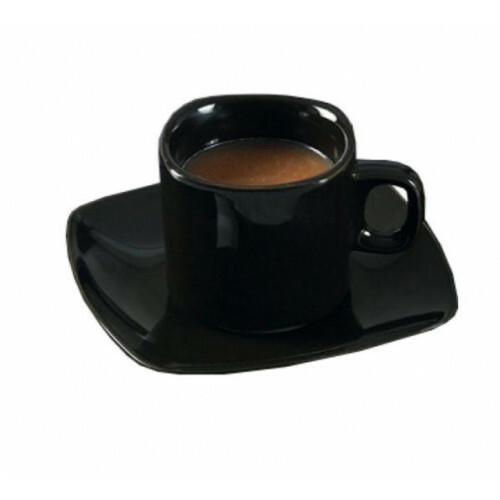 Coffee cups, mugs, and glasses with an interesting feel and high-quality materials will help make even simple espresso taste interesting. It is better to choose drinkware according to theme and style of the coffee shop. Colorful patterns or plain black and white, animal or floral motives, words or dots. Try different shapes as well. Pick something suitable but eye-catching. And don’t forget about the material your coffee mugs are made of. Porcelain, clay, a glass of good quality is a must-have. Cheap drinkware feels unpleasant to the touch. But quality and interesting design will serve as an advertisement. Let’s face it, modern people are constantly on-the-move, especially the ones of a younger age. There is a large category of coffee consumers that prefer everything easily accessible, fast and simple. You should not alienate them, they even might help your business as a walking ad. Custom printed restaurant supplies and attractive packaging which are easy to carry around will add to your coffee shop design and provide a free promotion. Choosing this type of disposables you should be as demanding as your clients will be. If cup carriers wouldn’t fit, lids will leak, and wooden stirrers leave splinters in the hand you will get the opposite effect. If this happens to a visitor of your coffee shop, you are unlikely to see them again. But what is more important and trending worldwide is eco-friendly packaging. Consumers are very conscious of the environment. 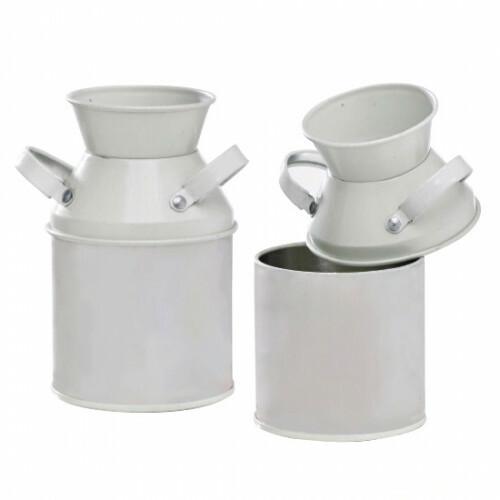 Offering them recyclable coffee take out container and biodegradable cup carriers you will meet the modern demands and help save the planet. These are the main trends and elements one should have in mind opening a coffee shop in 2018. You do not have to follow all the trends if something does not suit you. Take what you like or even better, create new ones. To learn more about what services, products and restaurant supplies McDonald Paper has to offer!